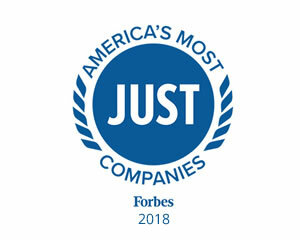 Cyberonics, Inc. was founded in 1987 to design, develop and market medical devices for the long-term treatment of epilepsy and other chronic neurological disorders using a unique therapy, vagus nerve stimulation (VNS). The VNS Therapy System is approved for sale in the European Union and in Canada as a treatment for depression in patients with treatment-resistant or treatment intolerant major depressive episodes including unipolar depression and bipolar disorder (manic depression). The Company is headquartered in Houston, Texas and has an office in Brussels, Belgium. Name Variants for Cyberonics, Inc.